G. F. Bodley for Watts and Company (? 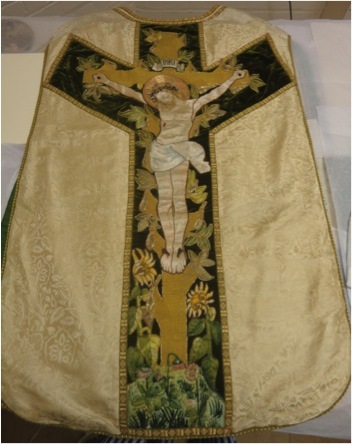 ), Chasuble, c.1882. Elizabeth Hoare Embroidery Gallery, Liverpool Cathedral. Used with permission. Author’s photograph.